Virat Kohli’s team, who in January recorded their first Test series win in Australia, finished with 116 points, eight points clear of New Zealand. 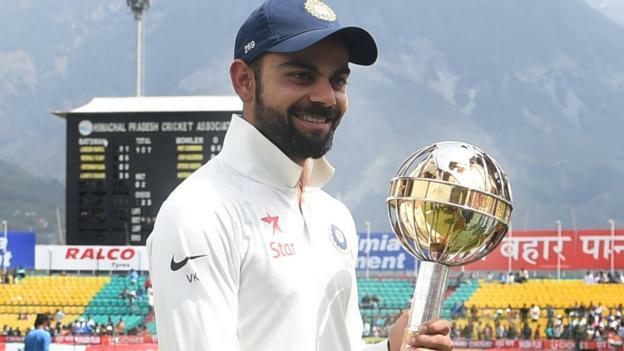 India captain Virat Kohli said: “Retaining the ICC Test Championship mace once again is something we are all really proud of. “Our team has been doing well across formats but it gives us extra pleasure to come out on top of the Test rankings. We all know of the importance of Test cricket and of how only the best can prosper in the format.